Showing results by author "Rosaly Lopes"
As one of the most fascinating and volatile forces on Earth, volcanoes have long been the subject of worship, fear, and study. 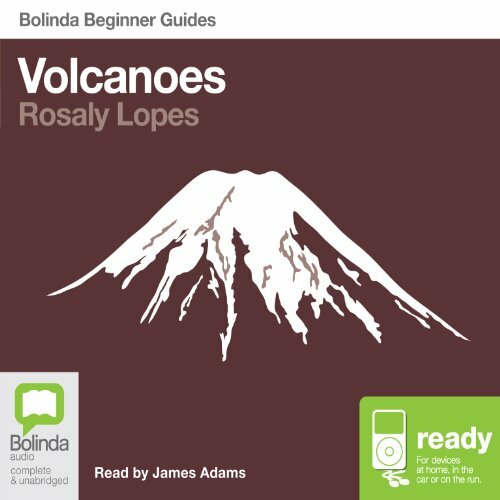 With the aid of famous case histories, Lopes provides a unique background to volcanoes, what they are, why they form, and how they erupt. From the Sunset Crater in Arizona and Krakatau in Indonesia to the exotic volcanoes of the outer solar system, this guide illustrates the dangers of volcanoes and their importance in shaping the world around us.